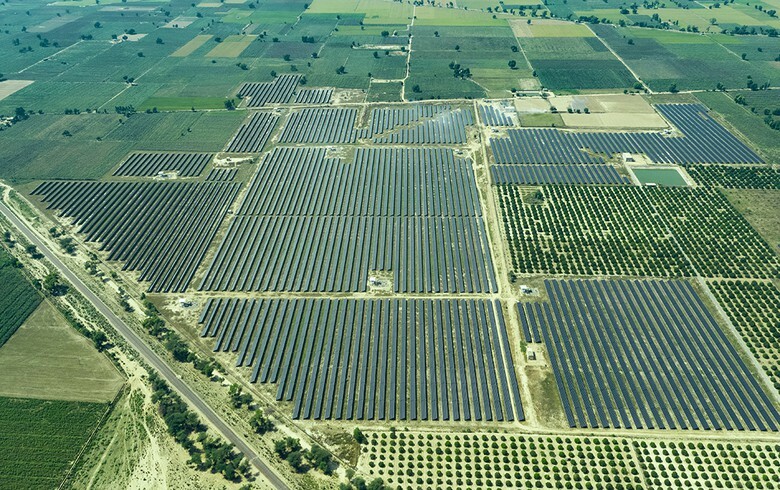 February 28 (Renewables Now) - Indian renewable energy company Avaada Power Pvt Ltd today announced a partnership with the government of India's southeastern state of Andhra Pradesh to develop 500 MW of utility-scale solar projects. 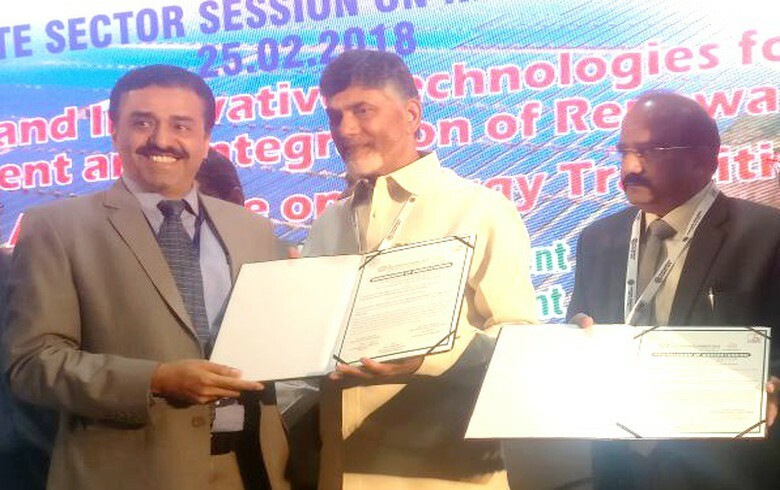 The memorandum of understanding (MoU) was signed at the CII Partnership Summit 2018 in Vishakhapatnam, Andhra Pradesh. 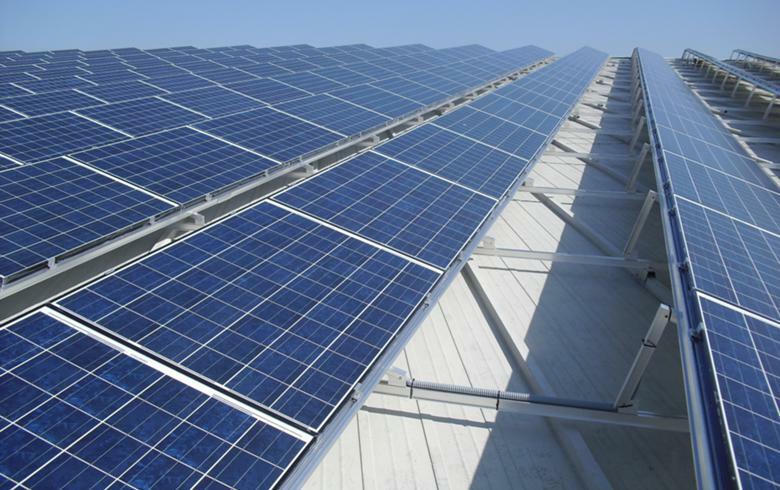 The news comes shortly after Avaada announced an MoU with the government of Uttar Pradesh to develop 1.6 GW of solar projects there. 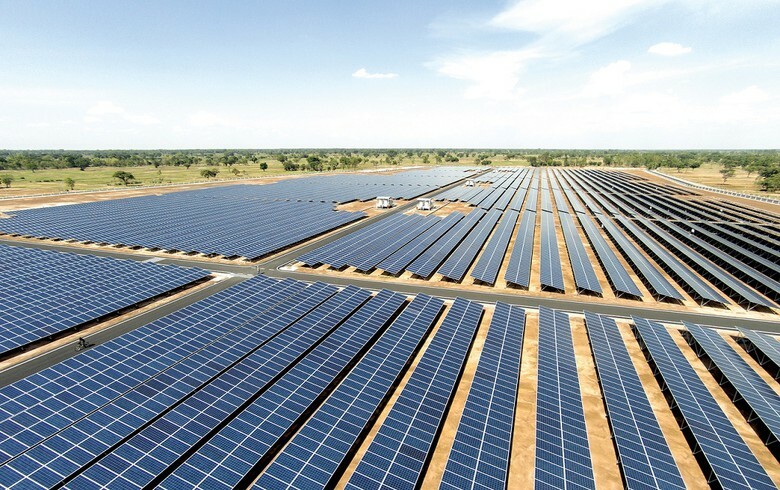 The company said it plans to invest INR 35 billion (USD 537m/EUR 440m) in Andhra Pradesh, which has a goal of reaching 18 GW of renewable energy capacity by 2021/22. 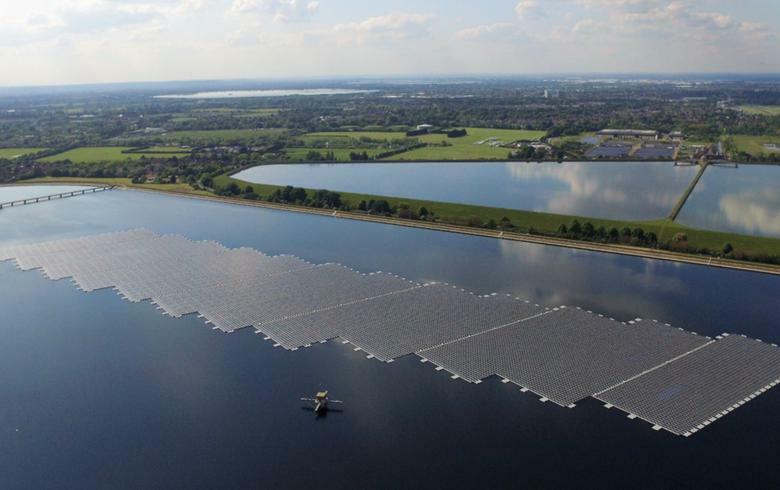 "The company has set a target of achieving 5 GW capacity in the next four years. 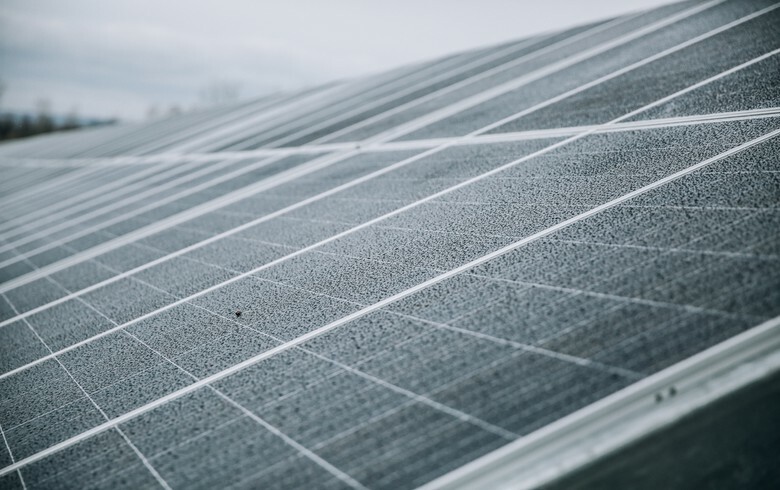 With this, we aspire to play a pivotal role in meeting the increasing energy needs reiterating our commitment towards delivering clean and sustainable energy to all," stated chairman Vineet Mittal. 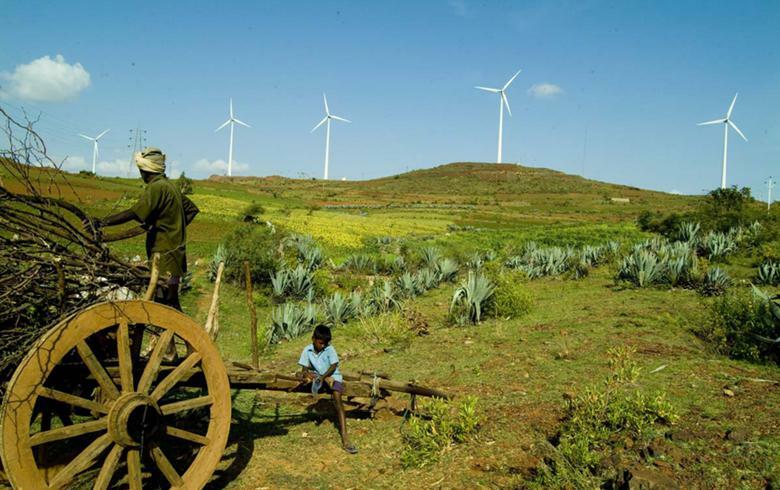 Avaada says it plans to set up large solar and wind projects in a phased manner and aims to invest INR 250 billion in generating sustainable energy not just in India but across Asian and African countries. The recent Uttar Pradesh MoU represent an investment commitment of INR 100 billion.